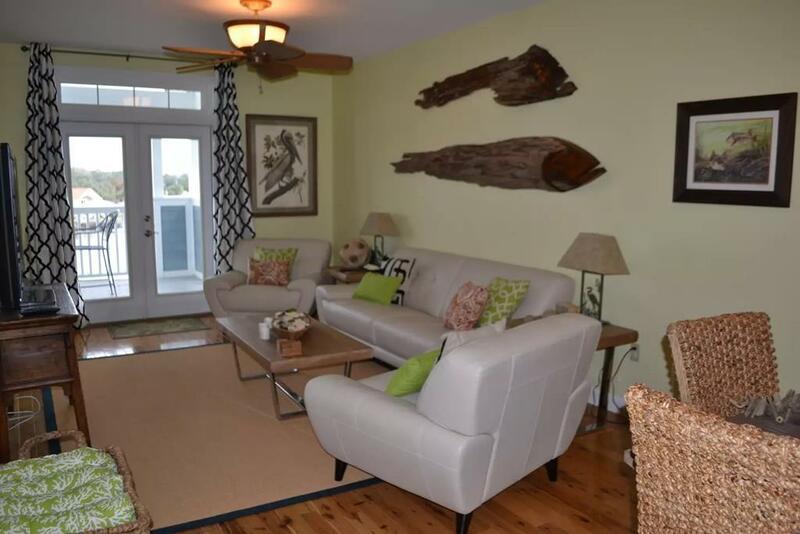 MUST SEE CONDO AT RIVER'S EDGE!!! 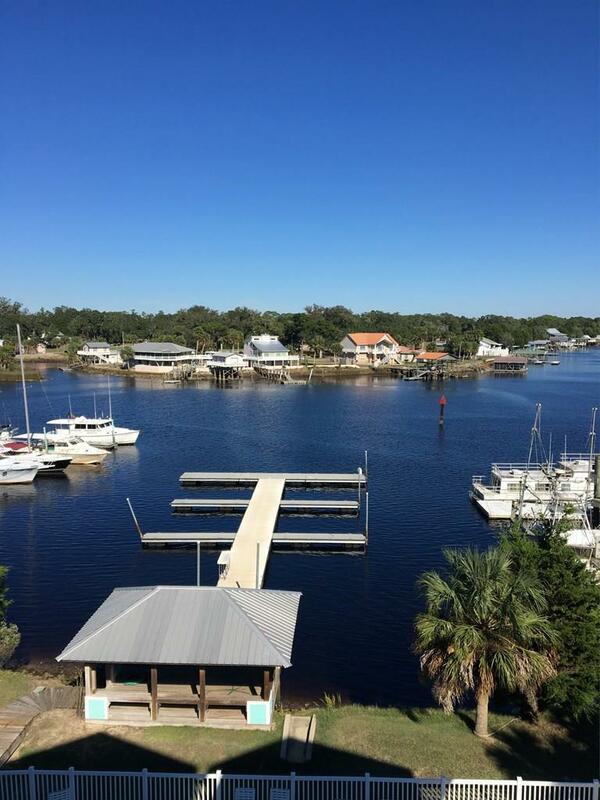 Enjoy the breathtaking view at the Steinhatchee River from this 2 bedroom/ 2 bath condo. Hardwood floors in the living/dining area, stainless steel appliances, and granite counter-tops are just a few extras this home has to offer. 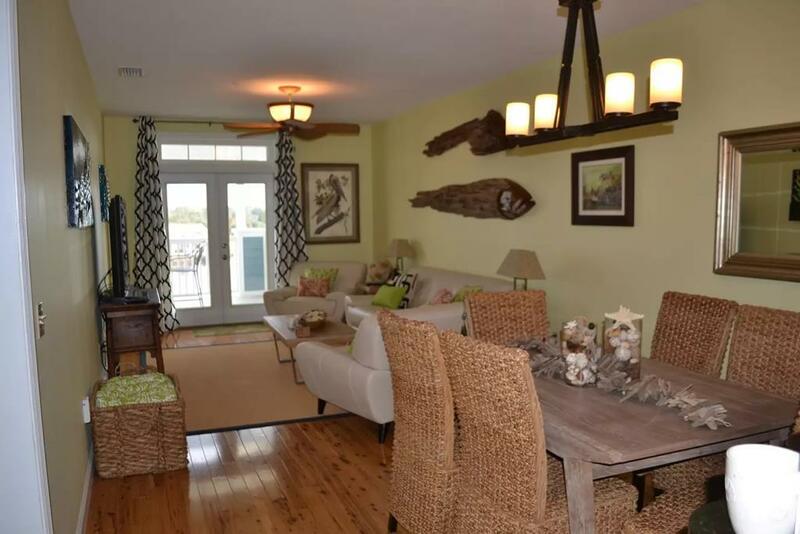 Great place to spend your vacations or rental investment.